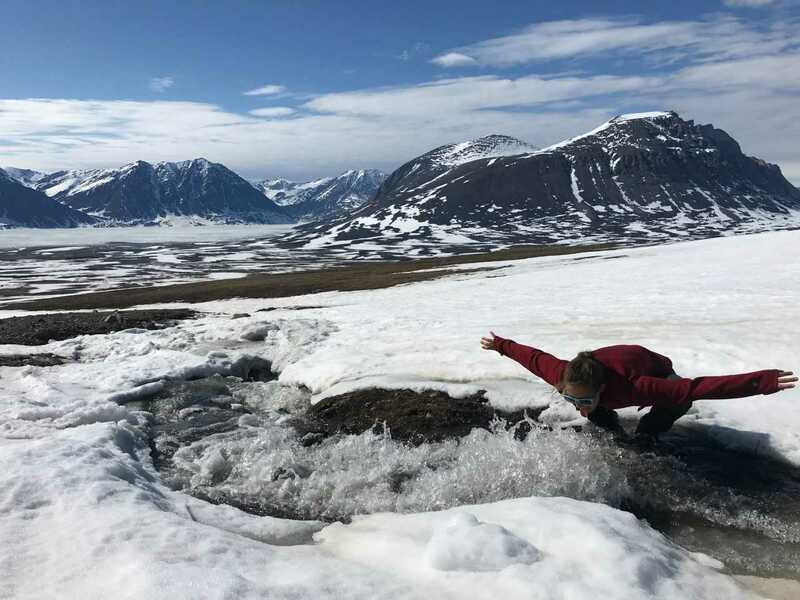 Instead of floating the river, hiking around Montana, or enduring the ever-present August smoke, two Franke GLI students spent their summer following around Muskox in Greenland and analyzing microbiome samples in Denmark. Charlotte Langer and Megan Franz spent seven weeks abroad as a part of a University of Montana International Research Experience – this one focusing on microbial research. The two first heard about the program through Franke GLI and jumped at the opportunity to work abroad for a summer. "We seriously cannot thank GLI enough for passing along the flyer about this opportunity to the two of us!" Franz said. 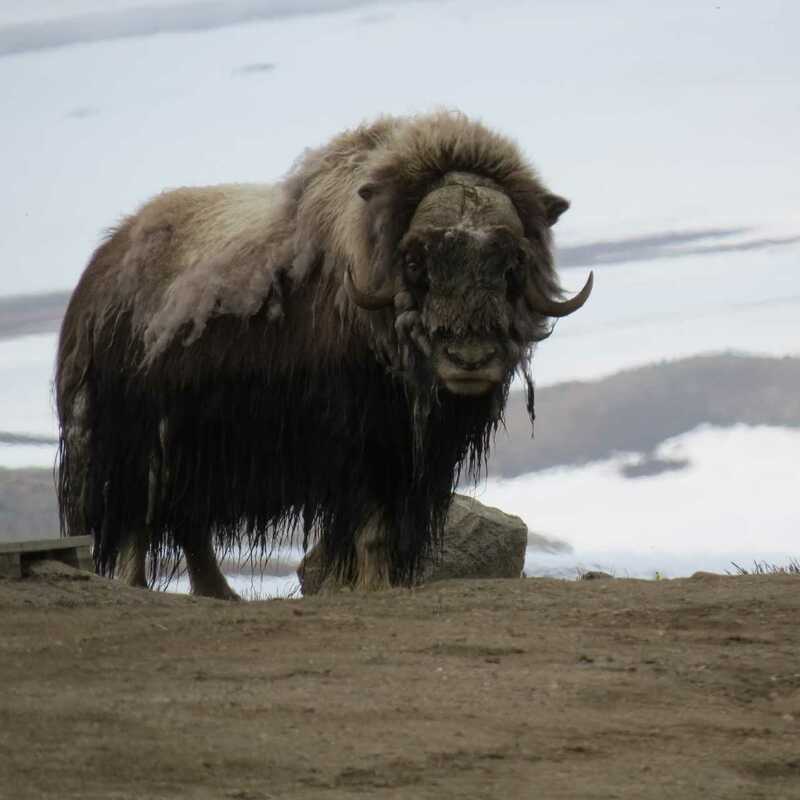 The first part of the experience took place in Greenland, where Langer and Franz spent three weeks waking up early to follow around Muskox and collect fresh biome samples after they left the area. While trudging around in the snow day after day and carrying guns everywhere in case of aggressive polar bears seems like an atypical, dangerous, and tough summer job, both Langer and Franz enjoyed the cross-culture international experience and felt like they got a lot of value from it. The remote research station in Greenland housed people from Denmark and the UK and served as a central location for research, which gave Langer and Franz an opportunity to experience a wide gamut of different ideas and projects, some of which they helped out with in their free time. 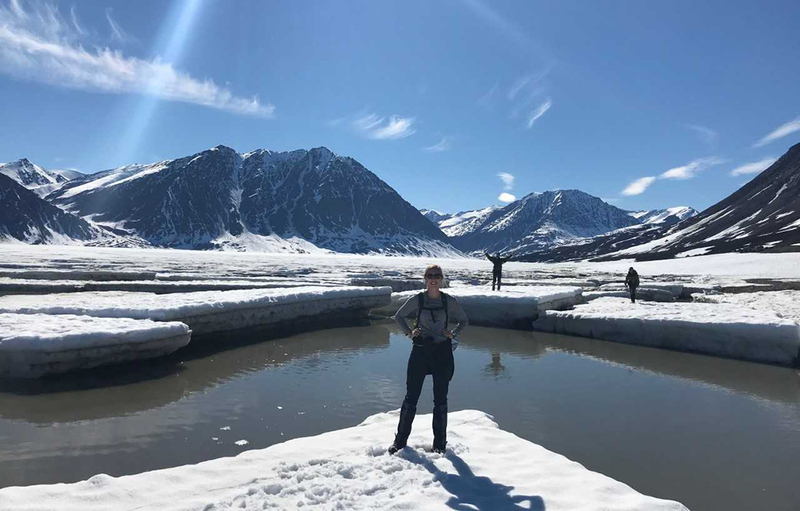 Langer said that they got to do things like paddle into the middle of a little lake to collect bacteria samples to searching for bird nests on the frozen land. Even though she is a biochemistry major and felt like the odd one out at the research station, she said the experience was still super amazing. After spending three weeks in Greenland, Franz and Langer made their way to Denmark, where they spent four weeks analyzing the collected samples from Greenland. On their time off, they also got to explore Denmark a bit. This summer concluded a three-year exploratory research project on how musk ox populations are faring in Greenland compared to other places. The Office of Research and Educational Opportunities helps connect students with research and projects that help develop their professional careers. To learn more and to check out additional opportunities, visit http://hs.umt.edu/oreos/default.php.